One of our favorite people, Gary Christenson of Gary & Courtney Photography, will be hiking to the Base Camp of Mount Everest in March as an effort to benefit disabled people in the Ukraine. 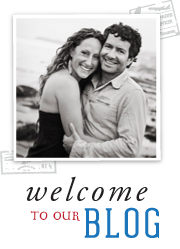 Meet Elisha Reimer (above right). A vibrant teenager from Bend, OR who is the eldest of 5 kids, loves sports and the great outdoors, and has Down Syndrome. 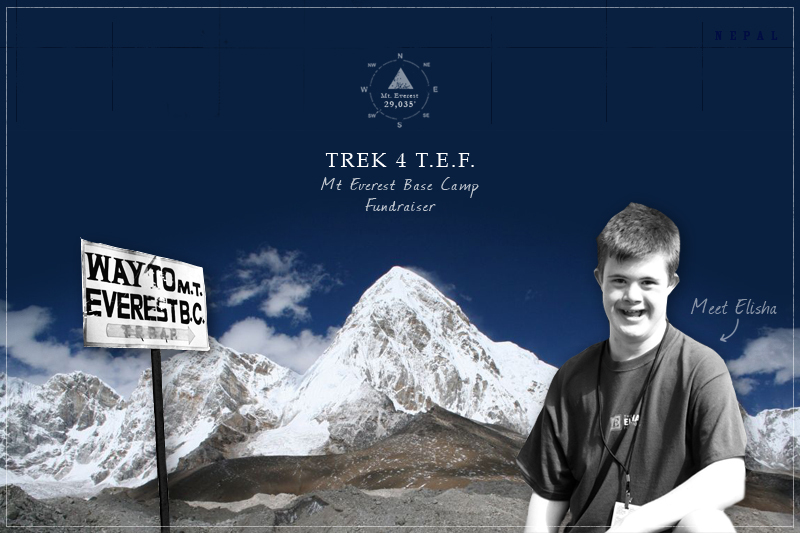 In March, I (Gary) will have the honor of joining Eli, his father Justin, and a team of supporters in Nepal as we climb to the Base Camp of Mt Everest to raise funds and awareness for ‘The Elisha Foundation’ (TEF). My purpose on the team will be to document the journey and tell Eli’s story as he ascends to the foot of the worlds highest mountain. As far as we know, he’s only the second person with that disability to attempt such a feet. He’s so excited for the challenge and has been training in anticipation of the trek. Thank you so much for helping with this cause!